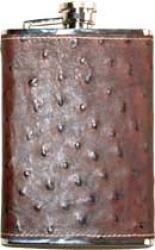 Angling is a hobby and a way of spending free time or relaxing. 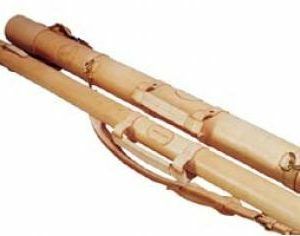 To make this time pleasant, it is worth equipping yourself with products from the so-called fishing leather accessories. 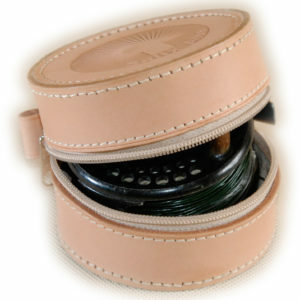 By the water you can meet an angler with a leather hip flask, an exclusive fly box or a reel case. 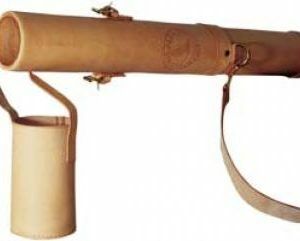 A lot of anglers use leather tubes for the rods in different sizes. 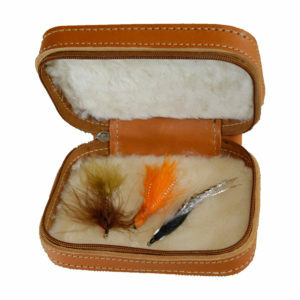 On the other hand, a fly angler will probably have with him a special leather case with artificial flies. 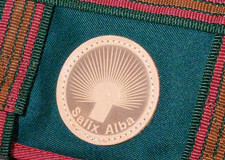 Fishing accessories offered by the shop are high quality products at a competitive price, made by the manufacturer Salix Alba. 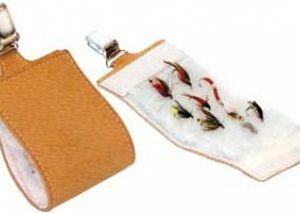 If you want to equip yourself with an exclusive fishing product and you do not know what to choose, please contact us. 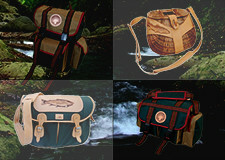 See also the offer of the gifts for the angler.